Educate! March Scholar of the Month: Babra Alullo — Educate! | Preparing youth in Africa with the skills to succeed in today’s economy. Babra’s two younger siblings have had to sacrifice their own education because their mother’s meager farming income barely makes it possible to pay the school fees for one child. This inspires Babra to study even harder! 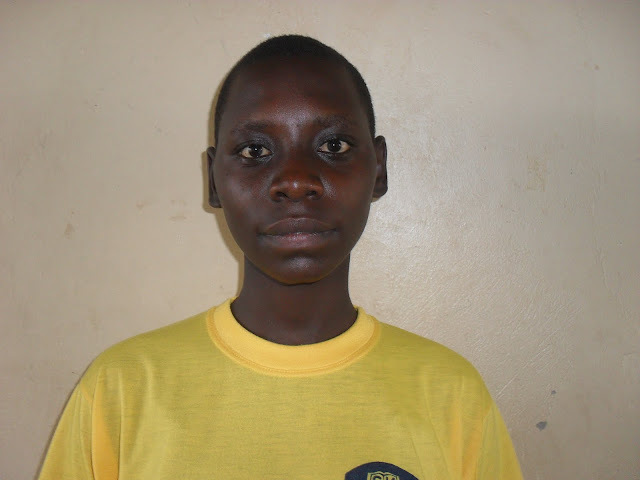 As Babra continues to study and gain an education, she plans to implement a community project with the guidance of her Educate! Mentor. She hopes her project will generate income to pay her own fees, which would easy the burden on her mother and potential enable her other siblings to go to school as well.